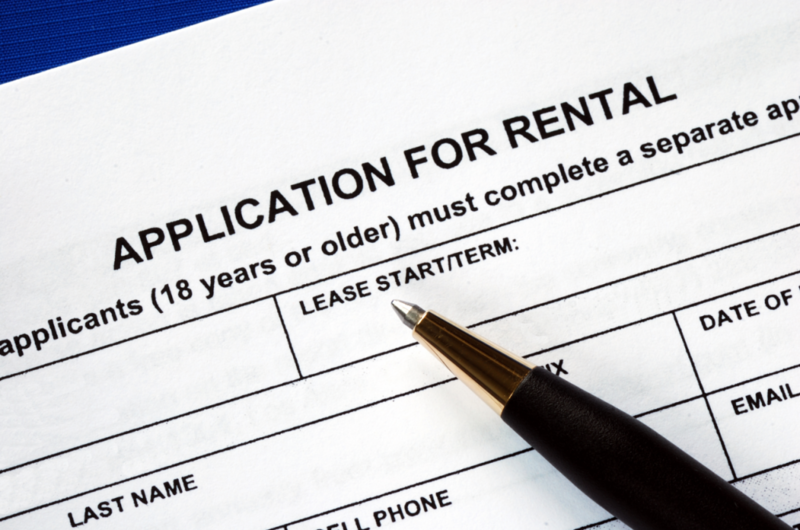 Depending on the size of your real estate agency, processing rental applications can be a very time consuming task. Outsourcing this task to a virtual assistant can dramatically minimise processing time as well as being a much more cost effective solution. We have found this can really streamline the process, especially if there are multiple applications being processed at once or if further identification or documentation has been requested. Once the application has been processed, the virtual assistant with do a hand over to the property manager who will ultimately make the final decision and discuss the application with the landlord.